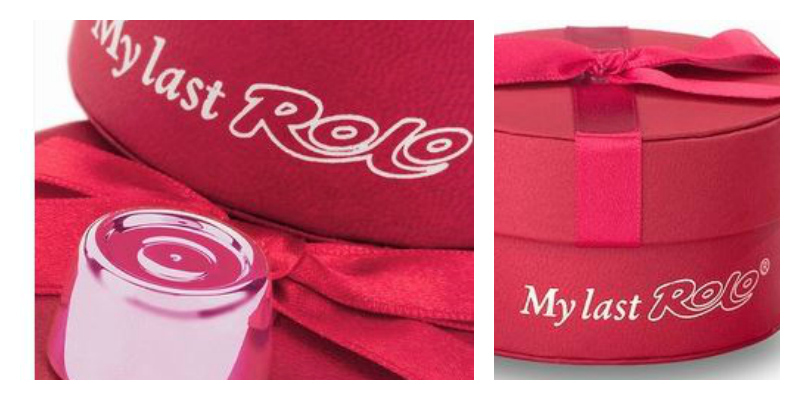 Do you love someone enough to give them your last rolo? We thought not. This probably means that you’re a bit of a chocoholic. 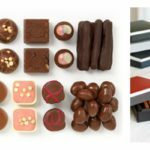 Fortunately for you, we have created a delicious round-up of drool worthy Chocolates for Chocoholics gift ideas to satisfy that oh so sweet tooth. (Be sure to share this post if you wish to drop a subtle hint). The High Cocoa – packed full with deep flavours. The Rabot 1745 – a showcase of rare cocoa. If this wasn’t enough, your membership pack including discounts, exclusive previews and one-off selections. You also have the opportunity to rate the chocolates and influence future recipes. 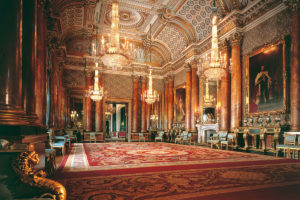 A 3 month membership costs £65. There are options for 6 or 12 months too. Bliss. A divine way to spend an afternoon. 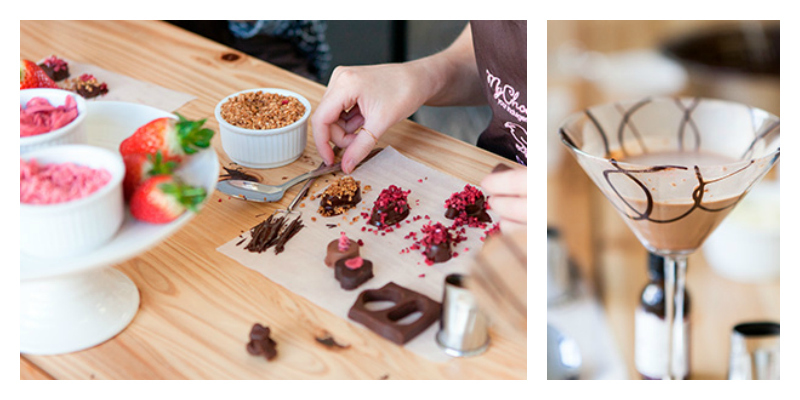 Learn the secrets of creating the ultimate chocoholic tasting experience. This 2.5 hour speakeasy style workshops will send your tastebuds to new heights as you master the art of concocting the most delicious cocktails and blend, shake and stir with a talented mixotologist. 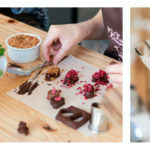 Next, roll up your sleeves and let your fingers do the talking as a Master Chocolatier shows you how to you make rich dark chocolate truffles using a range of exciting and exotic flavours including fig, pear, chilli and Sicilian lemon. At the end of the day, if you haven’t eaten them, you can take your eclectic collection of chocolates home to impress your friends and family. This chocoholic master class costs £105 for two. 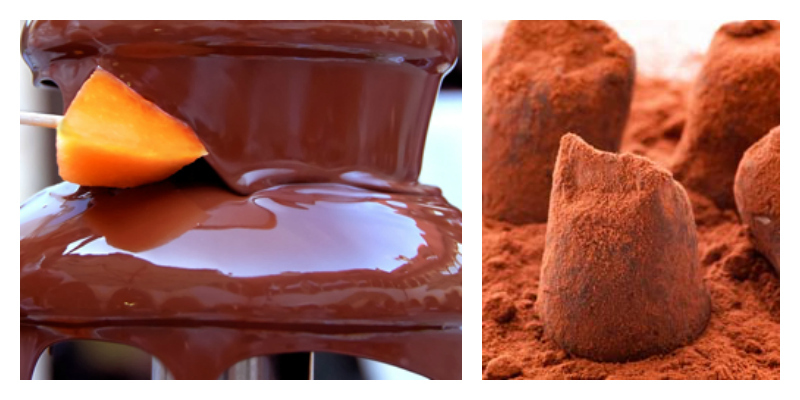 Chocolate and wine – what a fantastic combination. Renowned for their outstanding quality, Green and Black have created the perfect partners in this luxury hamper. 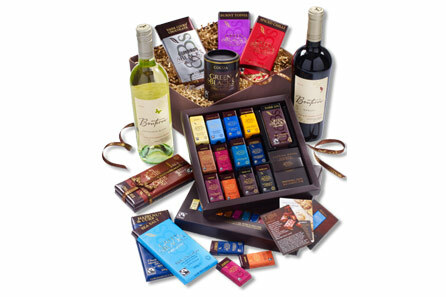 This sumptuous hamper contains two bottles of organic Bonterra wine – Sauvignon Blanc and Merlot, along with Green & Black’s signature chocolate collection in a handy selection box. Chocolates include Dark Chocolate and Burnt Toffee; Milk Chocolate with Sea Salt and Espresso. This gorgeous gift includes Fairtrade cocoa powder and a 150g bar of dark cooking chocolate which are bound to get your creative juices flowing in the kitchen. This luxury hamper costs £57. A delicious workhop with a master chocolatier. Tease your tastebuds with flowing chocolate from the chocolate fountain, create delicious truffle fillings, dip them into Belgian chocolate and decorate. At the end of this satisfying workshop, you will have your own selection of rich chocolate truffles to take home and enjoy. 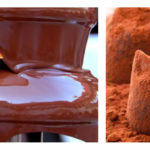 This chocolate making workshop is available at a variety of locations across the UK and costs £50. 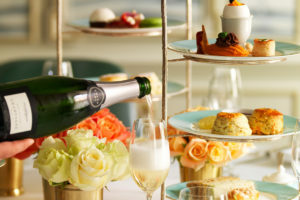 Experience the perfect afternoon tea for chocoholics. Unwind in the relaxing surrounds of the superior Hilton London Green Park and sink into chocolate heaven. The Chocolate Lovers Afternoon Tea for Two offers a chocolate twist on a traditional afternoon tea. 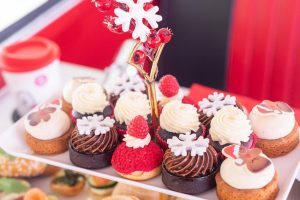 With tempting cocoa-based treats, satisfy your chocolate pangs with chocolate chip scones, chocolate cakes and other divine chocolate sweet treats. 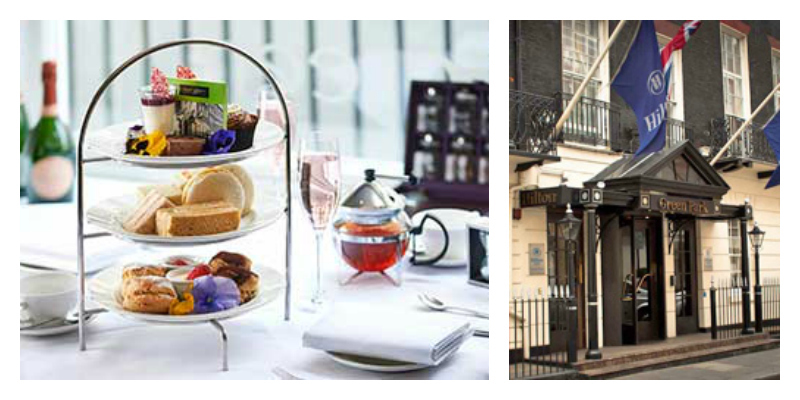 Your afternoon tea is complete with a selection of dainty finger sandwiches and a choice of fine loose-leaf teas. 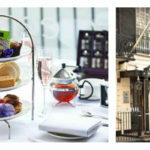 The chocolate afternoon tea experience costs £50 for TWO. Go on, spoil yourself. 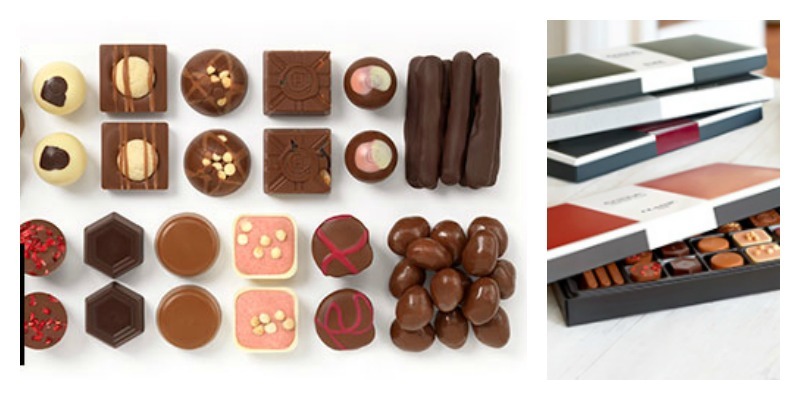 A decadent chocolate gift box offering the most delicious chocolates for chocoholics. The gorgeous goodies in this Pandora’s package range from Fortnum’s Chocolate Pearl Shortbread and Milk & Dark Chocolates to their Italian Napolitains and a drum of Marc de Champagne Truffles. Whimsical chocolate treats can also be found including Valrhona Langues de Chats and Chocolate Hedgehogs, complete with pretty hundreds-and-thousands prickles. To complete the set is their intensely-rich Ultimate Hot Chocolate. 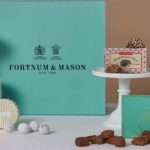 This ultimate Chocolate Gift Box is presented in Fortnum and Mason’s iconic eau de nil gift box. 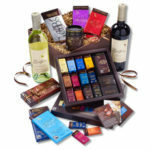 This mouthwatering chocolate hamper costs £85. 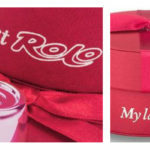 We started this post with the question “do you love someone enough to give them your last rolo?” If your answer was no and you had the good grace to blush, we have the perfect solution. A solid silver, rose-gold plated “My Last Rolo” keepsake. Perfectly packaged in a pink gift box with ribbon on top, we think this will easily let you off the hook for not giving that special person your last chocolate rolo. What’s more, you can even have a personal message engraved on the base. This chocolate gift costs £99.99 and will surely melt any chocolate heart. We hope you’v enjoyed discovering our Chocolates for Chocoholics. We’d love to hear about your perfect chocolate gift. Please feel free to include it at the bottom of the post.